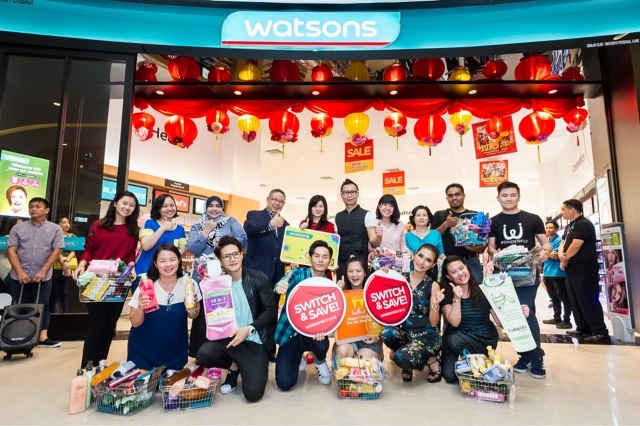 Caryn Loh, General Manager and Country Head of Watsons Malaysia (5th from left), Danny Hoh, Customer Director, Watsons Malaysia (5th from right) and KS Wong, Senior General Manager, Sunway Velocity Mall (4th from left) together with celebrity friends and Watsons VIP Members after the shopping spree. 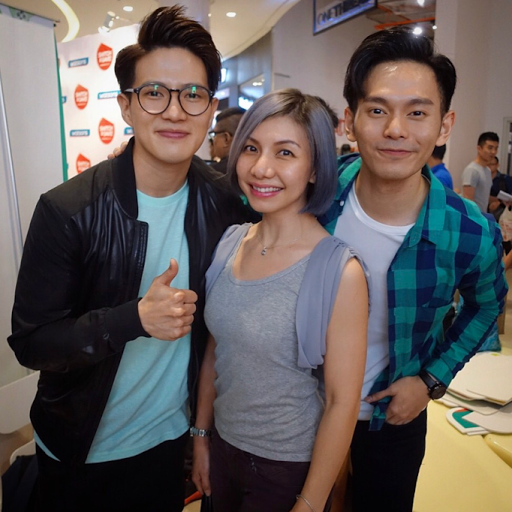 Last Friday, 10 lucky Watsons VIP members were treated to a money can’t buy experience where they had the chance of a lifetime to a shopping spree with Watsons Brand. 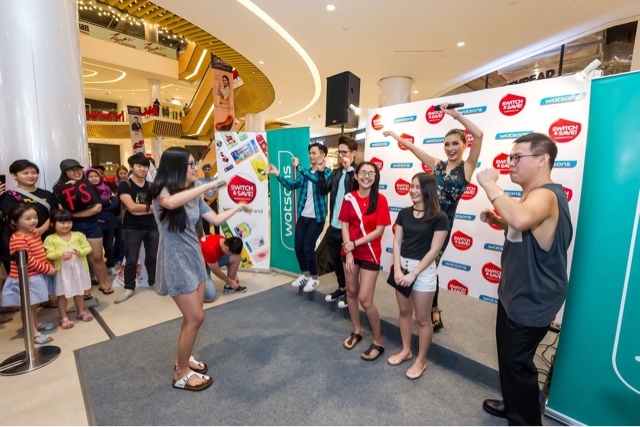 The 10 VIP Members had the time of their lives when the shopping spree began as they rushed to Watsons store grabbing as much as they can within the 60 seconds time frame. 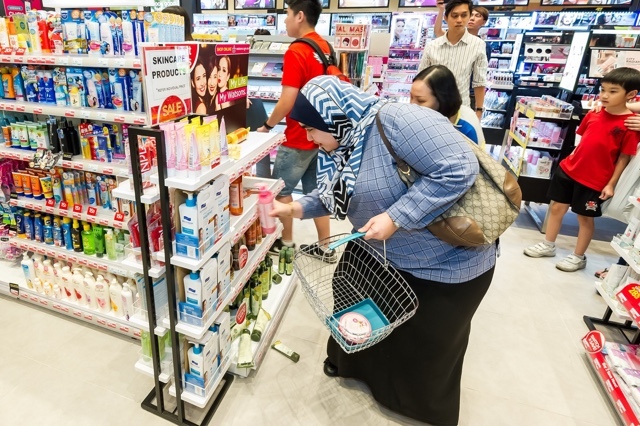 In total, they managed to shop Watsons Brand products worth RM4,709.92 in the specified time.The shopping spree activity was held as part of the Switch and Save campaign launched by Watsons Malaysia for the Watsons Brand in 2016. The Watsons Brand has a long standing legacy of providing affordable, high-quality and value for money products for the household. 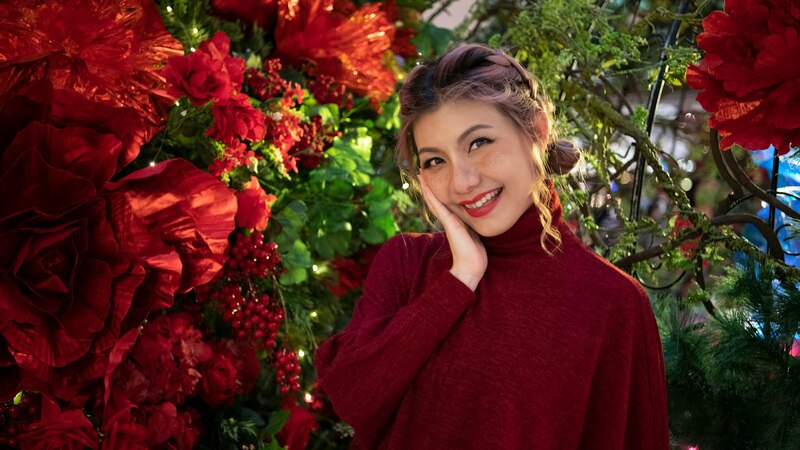 Did you know all Watsons Brand products go through an extensive research and development programme and stringent quality process to create products that are safe, more value from hard-earned money spent on quality affordable products and at the same time more savings to enjoy the things that matter in life? 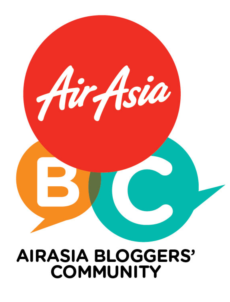 With a wider variety of products – from personal care items, beauty essentials, and healthcare – and Asia’s leading health and beauty retailer provides its customers the choice to save as much without compromising on quality. Each Watsons Brand product is put through an 18-month quality control test and is tested again throughout the production process, to make sure that Watsons customers receive nothing but the best. 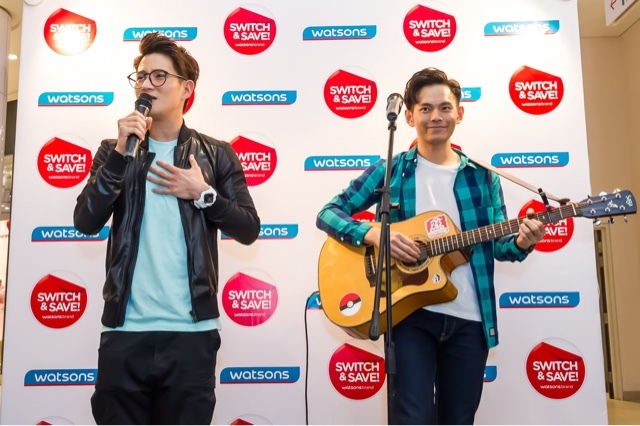 Watsons Celebrity Friends stage activity with lucky members. 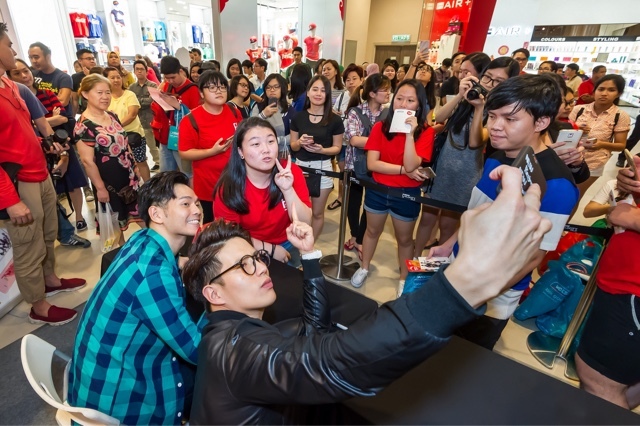 The shopping spree was held at Watsons latest concept store in Sunway Velocity Mall in Kuala Lumpur has popular Malaysian celebrities and Watsons Celebrity Friends namely Amber Chia and Fuying and Sam gracing the event. 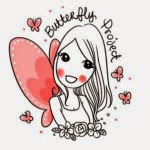 A special performance from singing sensation duo Fuying and Sam. 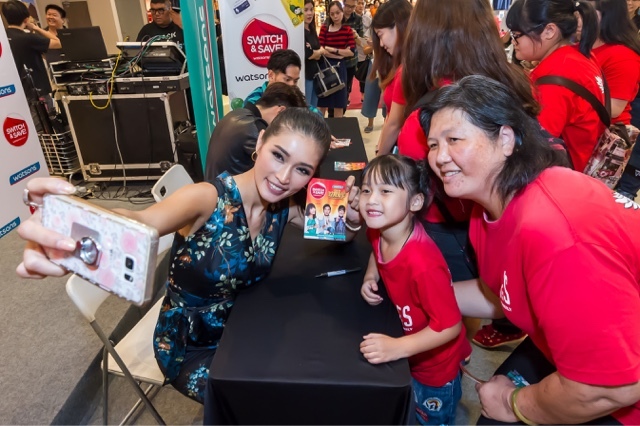 At the shopping spree, Watsons VIP Members and mall shoppers were also treated to an exclusive engagement with Amber Chia and Fuying and Sam which includes stage games and also the opportunity for photograph and signed postcards by the celebrities. 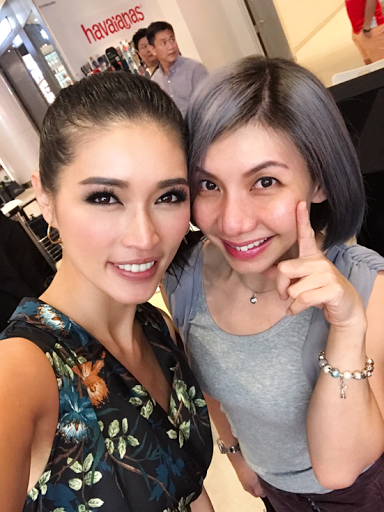 With the lovely Amber Chia.